We featured Gian Magdangal back in March 2009. 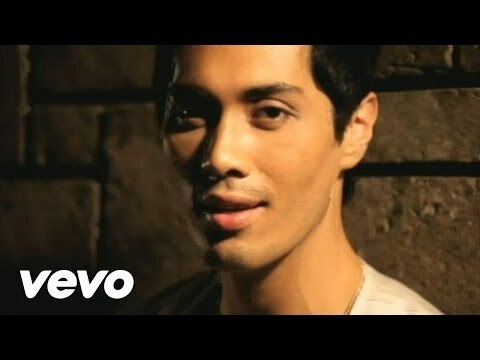 Here’s another video from the Filipino singer entitled She’s Always A Woman to Me. You are currently browsing the Philippine Music weblog archives for November, 2013.